Effer is proud to announce that it is now part of Hiab. Part of Cargotec, Hiab has completed the acquisition of Effer S.p.A. from CTE Group. Signing of the transaction was announced on 31 July 2018. For Effer, one of the global leading players in the sector of loader and marine cranes, this joining is a further step towards a successful future of remarkable growth, and for Hiab as the global leader in on-road load handling solutions, it means a significant advancement in its ambition to be leader in cranes and preferred partner for its customers. Effer, headquartered in Minerbio, Italy, and withapproximately 400 employees, is a renowned premium knuckle-boom crane manufacturer. Effer’s product range includes truck loader cranes, special application truck cranes, and marine cranes, with particular recognition for heavy cranes >100 tm capacity. Distribution is managed through a network of more than 100 dealers covering around 60 countries globally. The joining of Effer to Hiab will mean a further strengthening of Hiab’s development and innovation competence, an enhanced total cranes portfolio, increased coverage from widely complementary sales and distribution networks, and leverage Hiab’s service competence. These combined assets shall translate to continued brand and business growth and further improved experience for both brand’s customers.  Effer will continue to operate under its recognized brand and identity, and through its established dealer and distribution partner network. 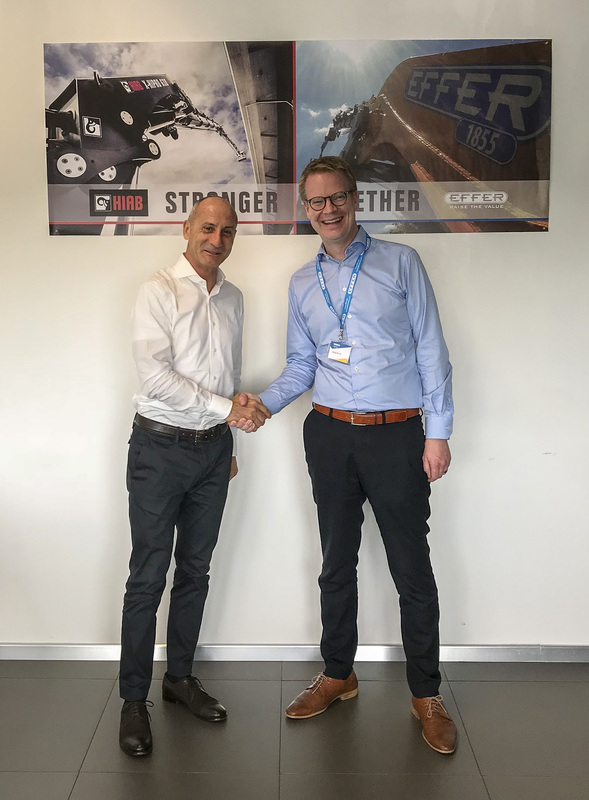 Effer will be part of Hiab’s global cranes organization, with Lorenzo Cipriani continuing as Managing Director Effer, reporting to Joakim Andersson, Senior Vice President Cranes, Hiab. “With Effer becoming part of Hiab, two organizations with strong cultures and committed employees come together. We will make sure to nurture our unique strengths, the combined talent and unlock our growth potential,” adds Joakim Andersson. “We are really proud to be part of Hiab. This represents a great opportunity for Effer to bring our passion, professionalism, and our solutions to truly global scale and success,” concludes Lorenzo Cipriani, Managing Director Effer. Hiab is the world’s leading provider of on-road load handling equipment, intelligent services, smart and connected solutions. Hiab’s more than 4,000 employees worldwide work passionately for Hiab to be the number one partner and preferred load handling solution provider to its customers. As the industry pioneer and with a proud 75 year history, Hiab is committed to inspire and shape the future of intelligent load handling.